Our trail system is now closed for the season. Thank you for a great year. 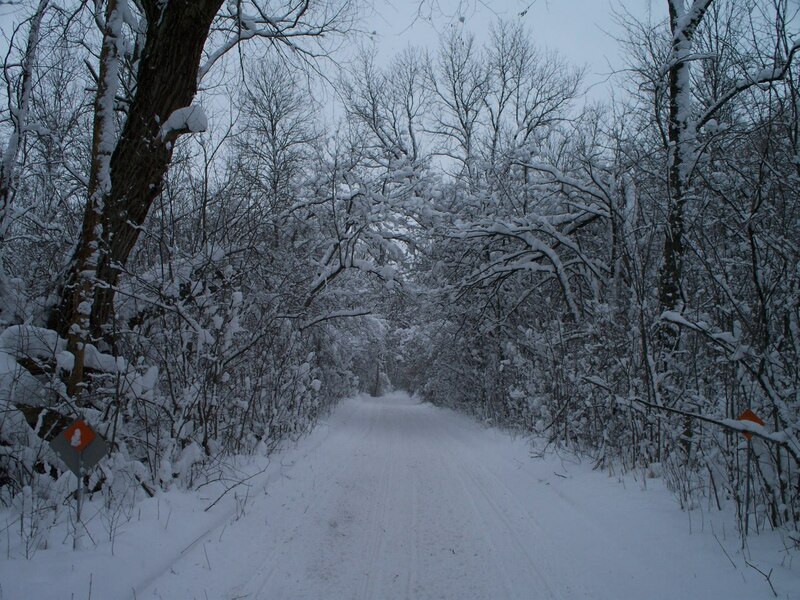 Click Here to order a Three Lakes – Brule River, WI snowmobile trail map. 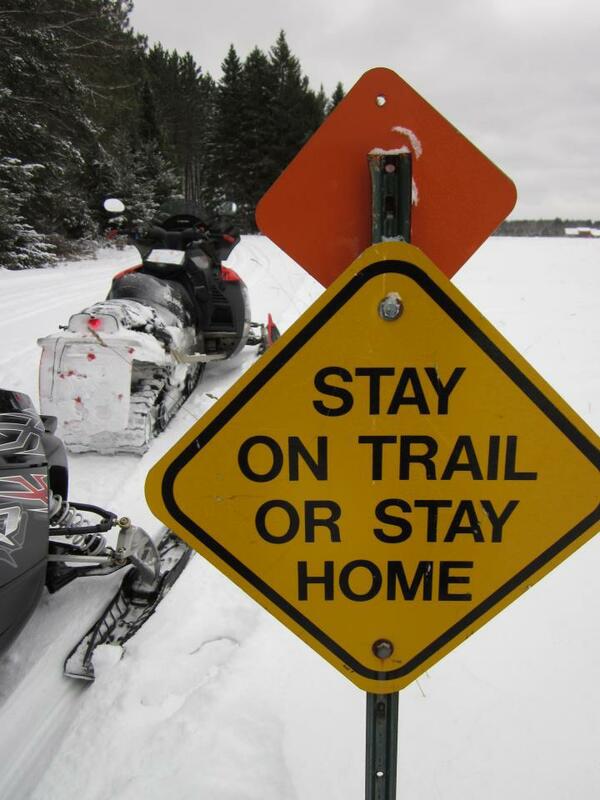 The Three Lakes – Brule River Trails are the destination that is sure to satisfy the most discerning snowmobiler. Our trail system encompasses 132 miles of state funded trails, plus 54 additional miles of locally funded trails. 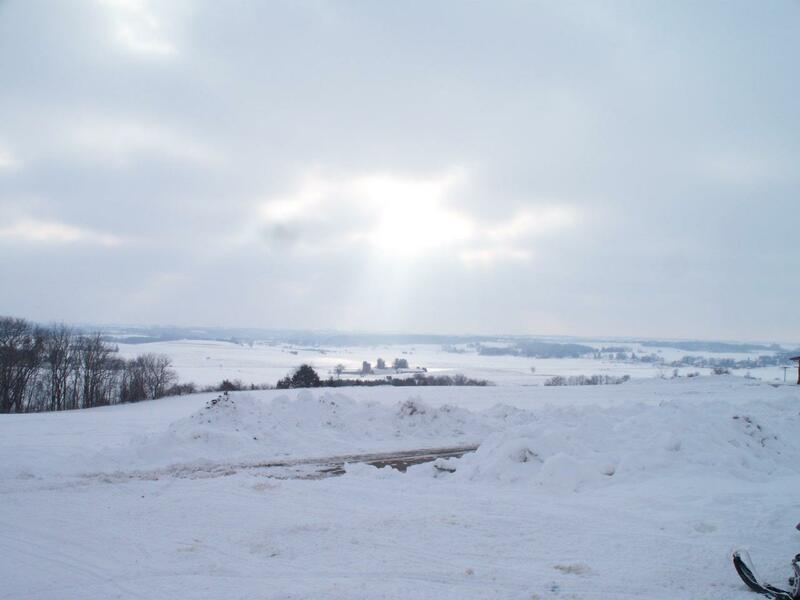 The trail system traverses the most scenic country that Wisconsin has to offer. The Kimball Trail (upper and lower) will take you through the pristine Nicolet National Forest and provides your connection to Vilas and Forest County destinations. Our southern trails will lead you to the Rhinelander, Monico and Pelican Lake areas. Trails to the West and North will give you access to our neighbors in Sugar Camp, St. Germain and Eagle River. 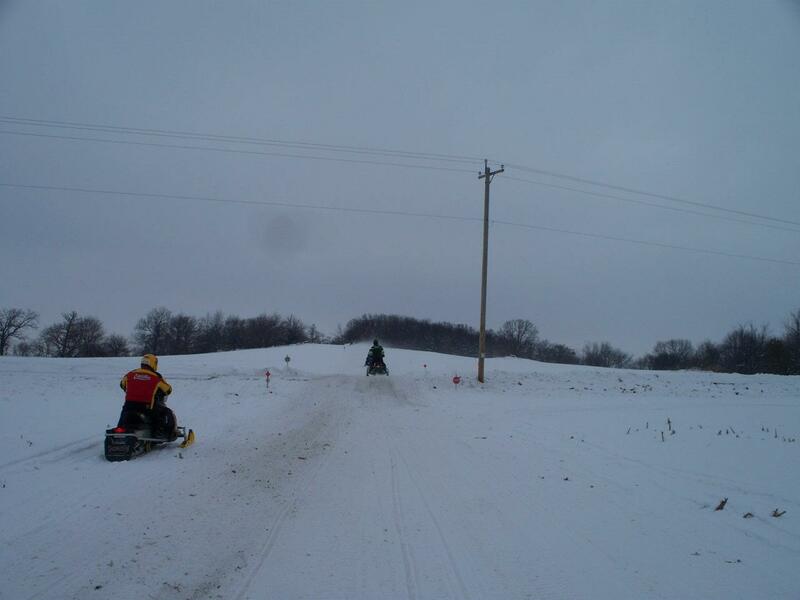 Every day is sure to bring you a new and different snowmobiling experience! Don’t forget to include downtown Three Lakes on your trail riding agenda. Our trail system will give you easy access to the many amenities that our downtown area has to offer. Once there, you’ll experience the old-fashioned charm of the Northwoods. Our main street is lit by antique lampposts and lined with very unique gift shops, restaurants, taverns and other small businesses. The community’s greatest natural resource is the largest Chain of Lakes in the world, 28 interconnected lakes stretching northward to Eagle River, Wisconsin. Stay on the marked trails and you will be rewarded by the scenic beauty of the Three Lakes Chain. Then, venture to the Northeast and discover the remote beauty of the Brule River Trails. Be sure to stop and sample the warmth and hospitality to be found at the local taverns and eating establishments. Our trail system is professionally maintained and groomed by Three Lakes – Brule River Trails, primarily a volunteer organization. Grooming and trail maintenance is performed utilizing 2012 and 2010 New Holland Tracked Tractors, a 2004 Tucker Snowcat, a 2006 Fendt Tractor and a 2011 Polaris Tracked Ranger Utility Vehicle for light grooming and maintenance. 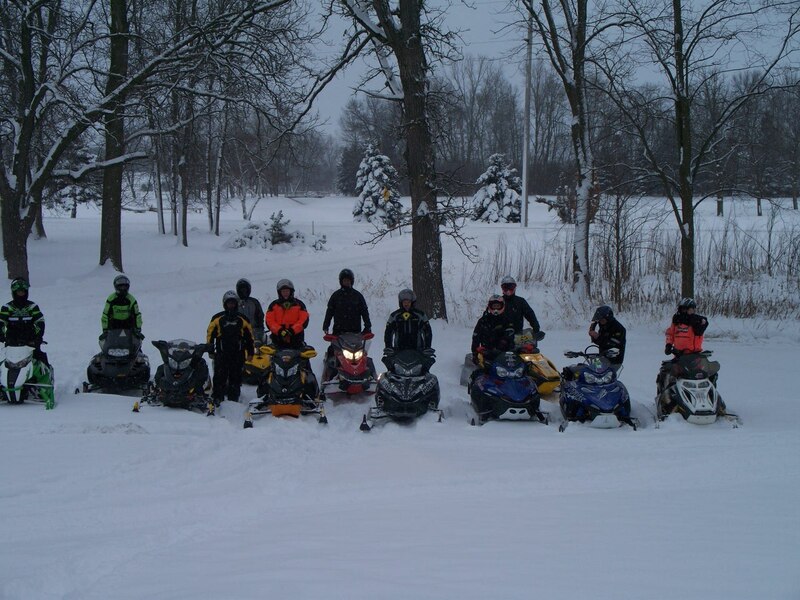 The Northern Lights Snowmobile Club provides extensive support to the Three Lakes snowmobiling experience. Throughout the season, club events include dinners, fundraisers, poker rides and several weekly rides. 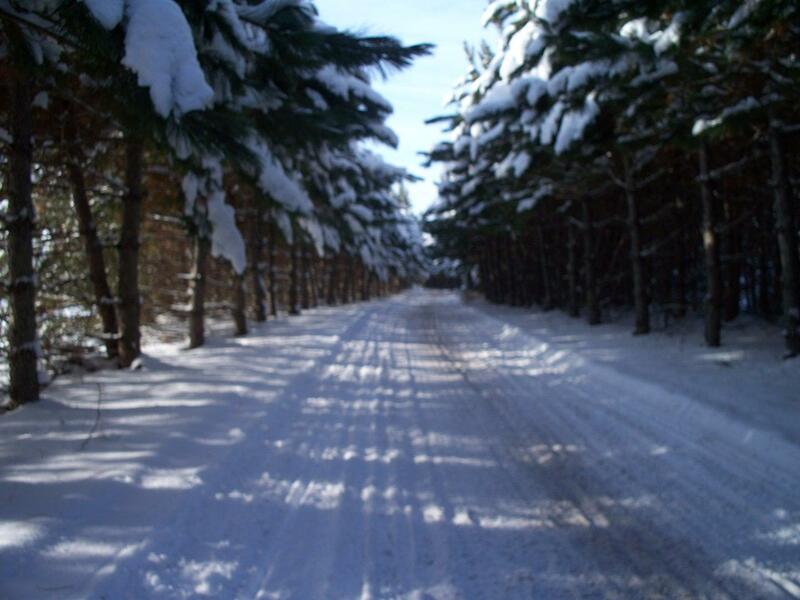 Northern Lights Snowmobile Club, Inc.
We encourage you to visit the Three Lakes – Brule River Trails on your next snowmobiling adventure to experience the warmth and hospitality that our community has to offer. We sincerely believe you won’t be disappointed!